My journey as a lawn whittler started long ago when I wanted visual sensation through plants that bring wildlife right to my garden doorstep. I still have some lawn, but it’s whittled to a whisper. It gets no more water than my native plants. When we mow—which is rare—it takes about 15 minutes. Merely, it’s a cool, low-maintenance frame against tidy or raucous ever-changing drama to support wildlife. 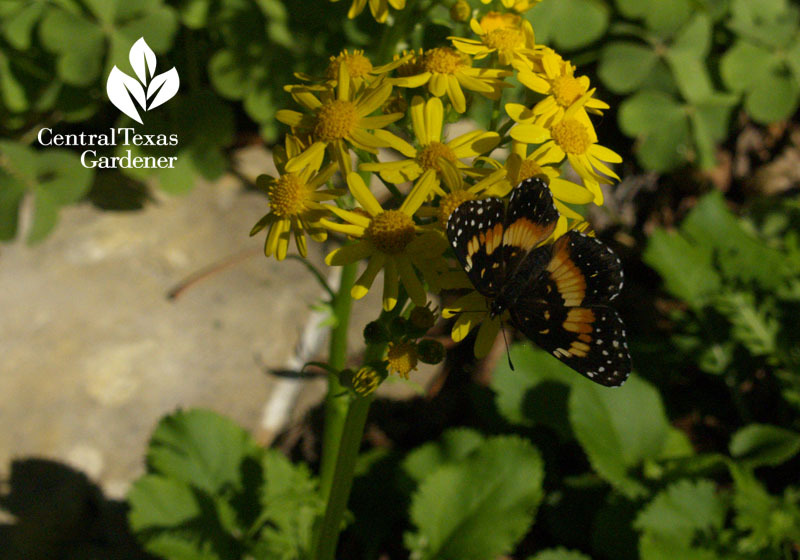 Golden groundsel (Packera obovata) is one of my finds at the Lady Bird Johnson Wildflower Center’s semi-annual plant sales. In part shade, it remains evergreen, blooming like mad starting in February or March to attract bees and butterflies. 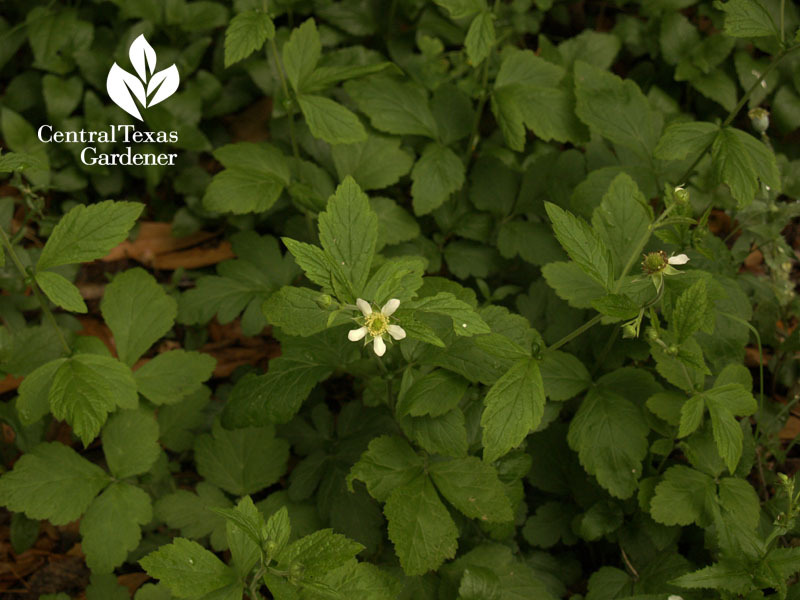 White avens (Geum canadense), another LBJWC shady ground-hugger, blooms a bit later in spring. Another: Texas bluegrass (Poa arachnifera), a perennial cool season small grass that accents the base of my mountain laurel. Its April flowers attract butterflies; seeds feed some birds and small mammals. 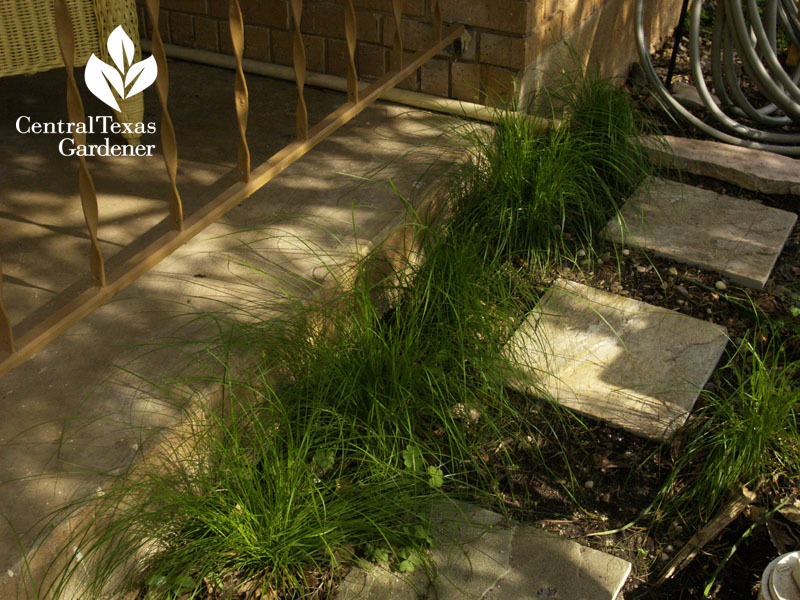 Sedges and various low-water native plants hug my foundation now, instead of nandina. 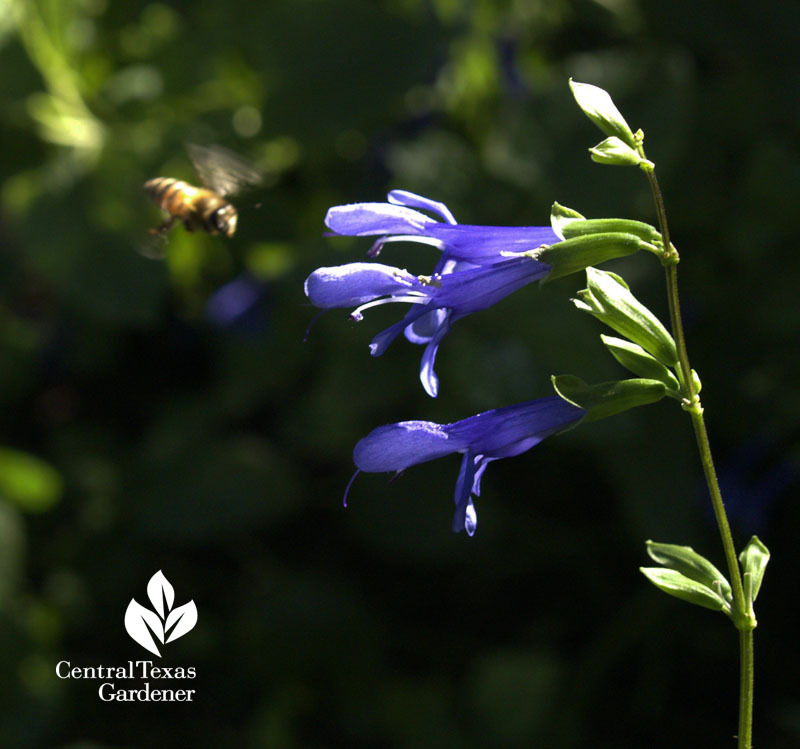 In spring and fall, salvias like S. guaranitica are busy bees. 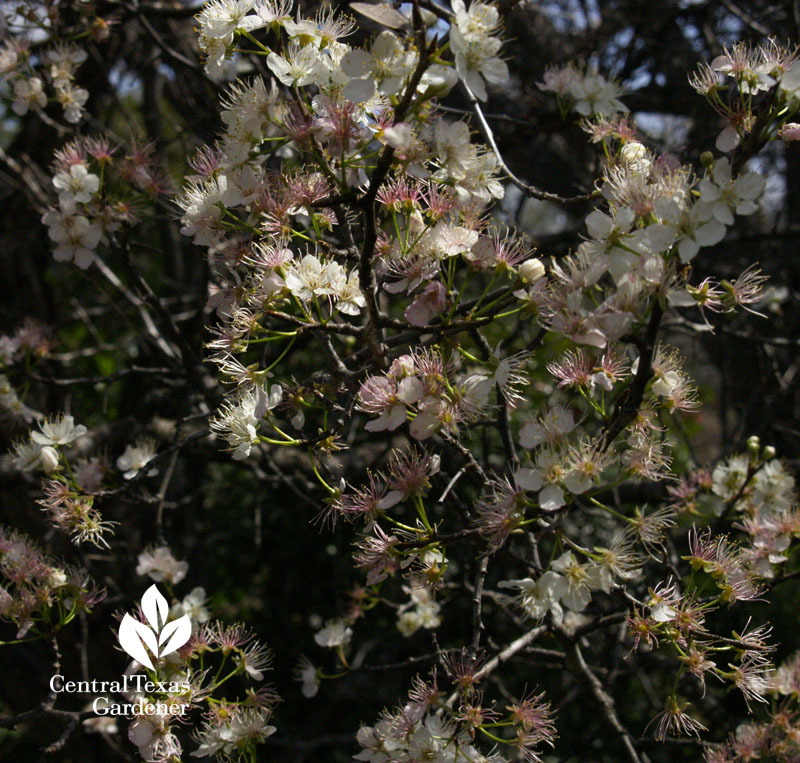 Bees dance on Mexican plum’s February flowers. Birds fill their bellies with its ripened fruits in fall. Before we started our habitat garden, we counted June bugs and fire ant mounds. 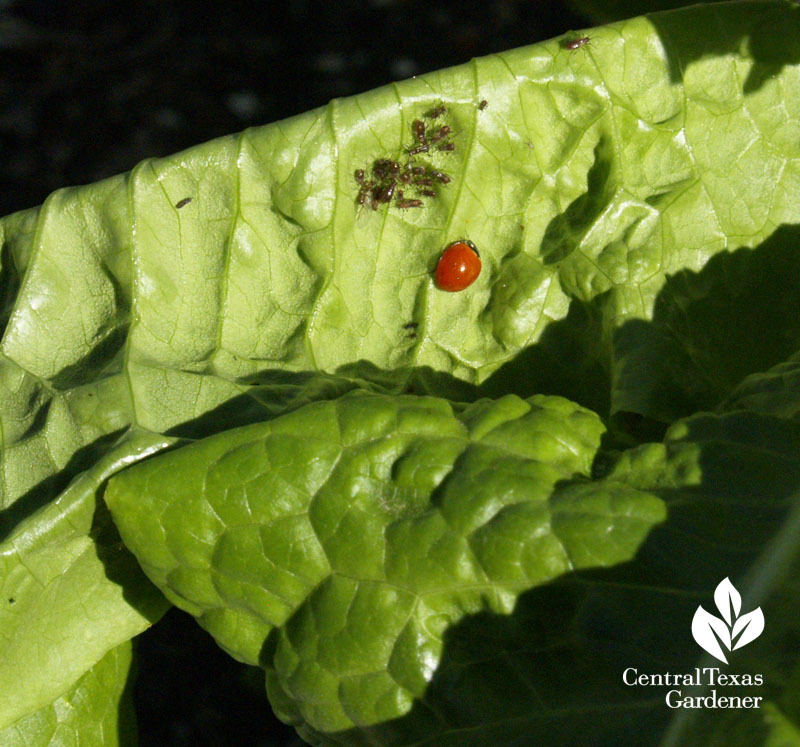 Now, we’ve got a pest control team, above ground and even below. 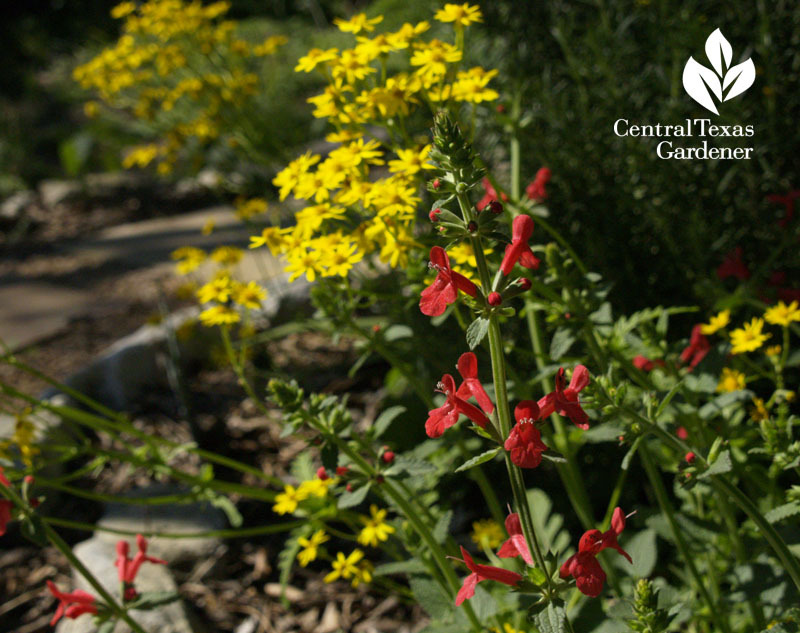 Since its inception, The Lady Bird Johnson Wildflower Center has connected us to the value of native plants in the wild and in our gardens. Now that research is part of their mission, they’re taking even broader steps into a sustainable future. 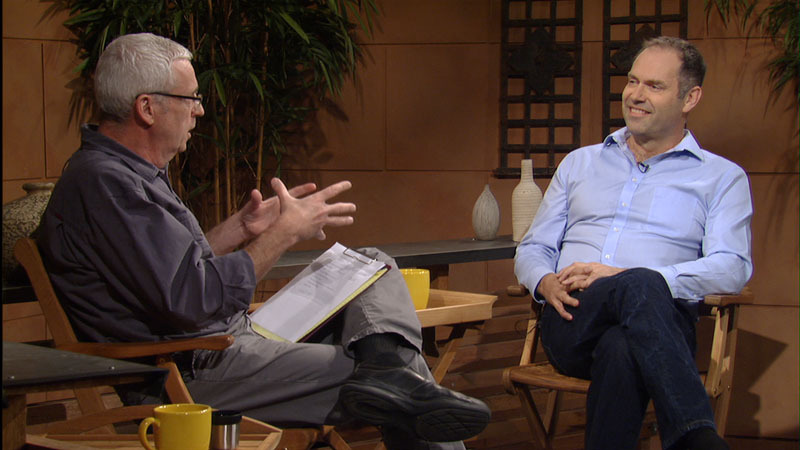 This week, Tom joins Mark Simmons, Director of Research and Consulting Director at the LBJWC, to explain why he led the development of native HABITURF®. 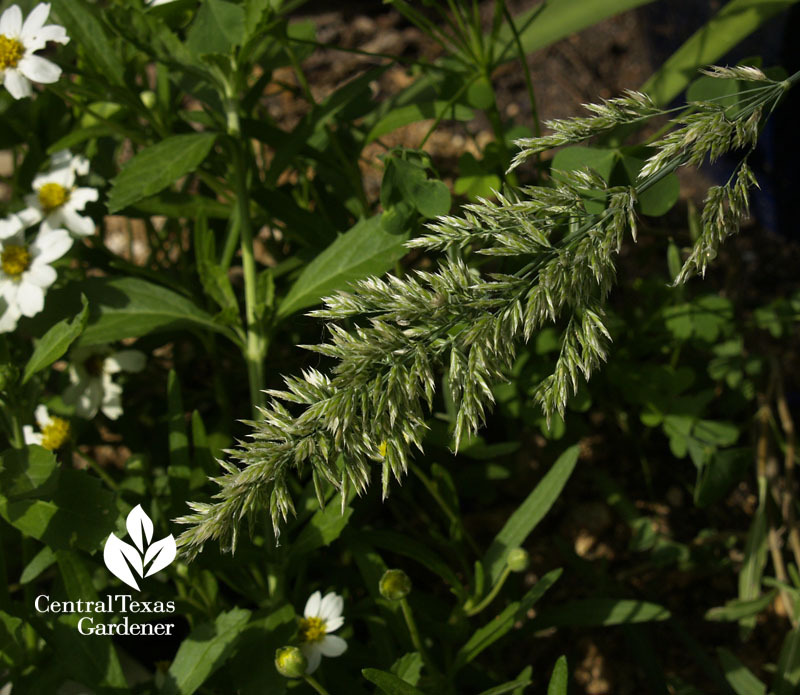 Native to England where lawns are naturally lush, Mark saw the problem when he arrived in Texas: drought. 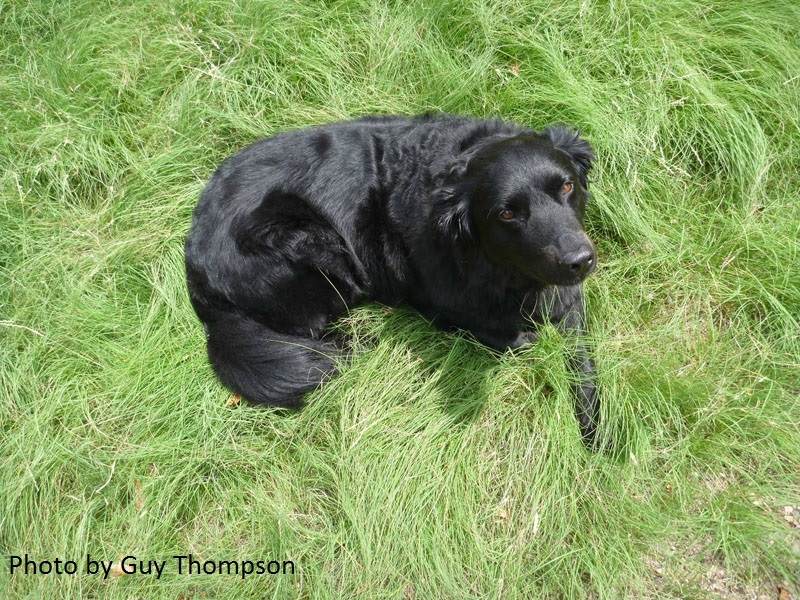 Plus, although turf grass covers the soil, what about a lawn with wildlife benefits, too? 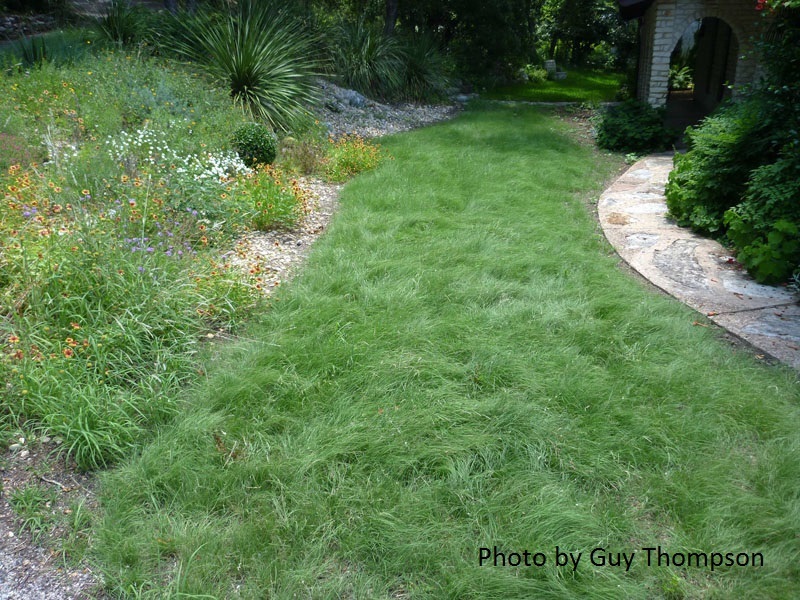 HABITURF®’s current blend of buffalograss, blue grama and curly-mesquite (experimenting with others) tenders a dense camaraderie in sun to a few hours of shade. Foot traffic? Yes indeed! Mark admits that in his backyard, first base is a little trampled by his kids’ softball games, but what wouldn’t be?! It’s doggoned hardy otherwise. Learn how to install it. 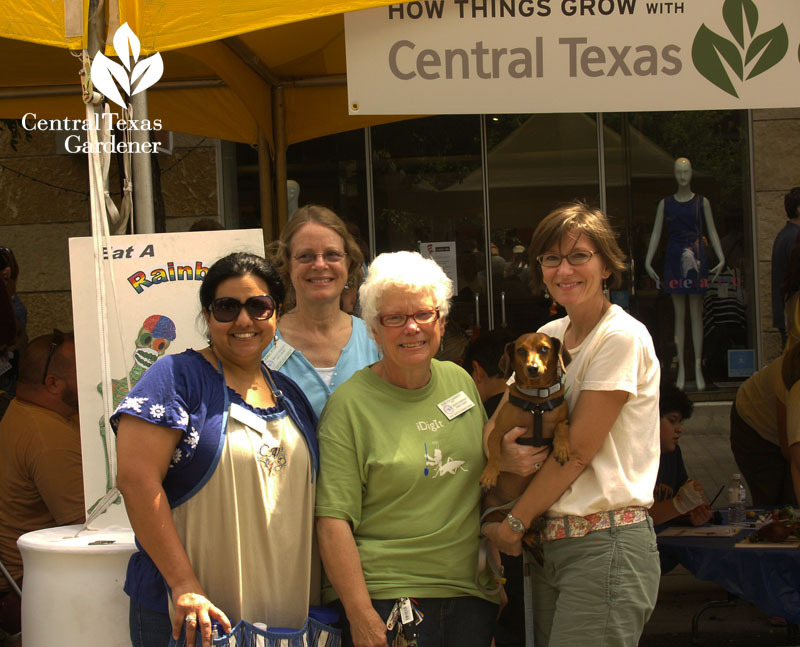 You can get HABITURF® seed and lots of native plants at the Wildflower Center’s Spring Plant Sale & Gardening Festival on April 12-13 (members day April 11). 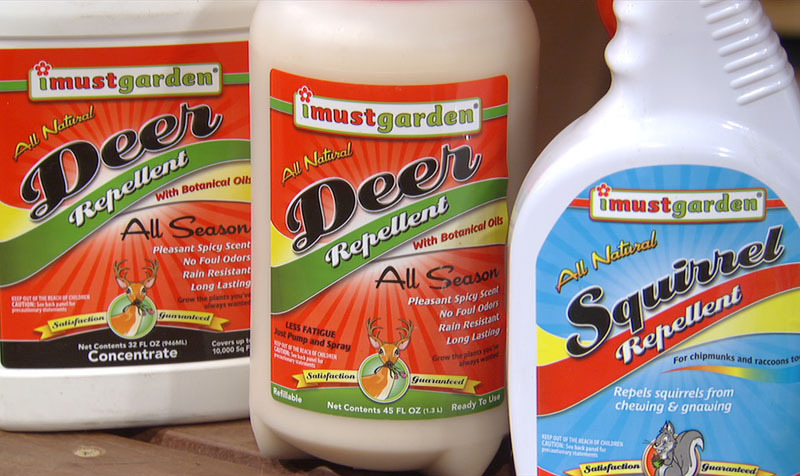 It’s also available from the Douglass King Company in San Antonio. 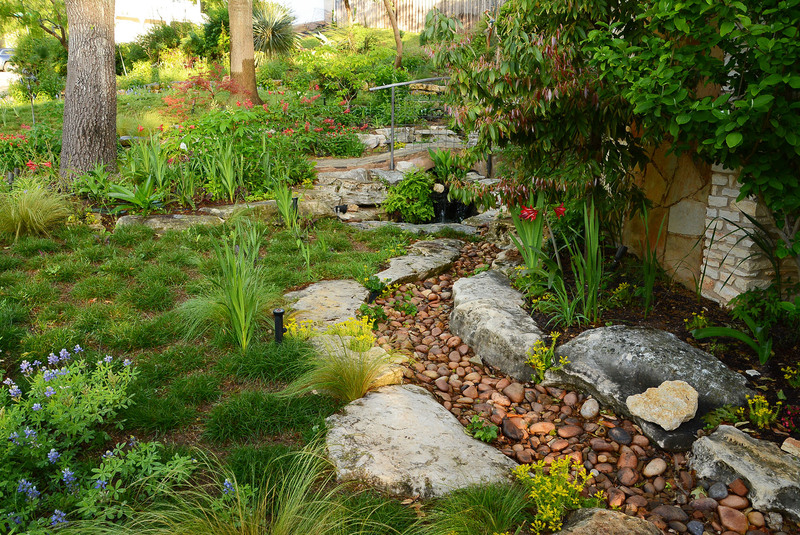 Bladerunner Farms in Poteet will have sod later this spring, available from them or local nurseries. Mark beautifully expresses his philosophy for the future in his TedxTalks, Eco-Metropolis: Deploying the Power of Nature. 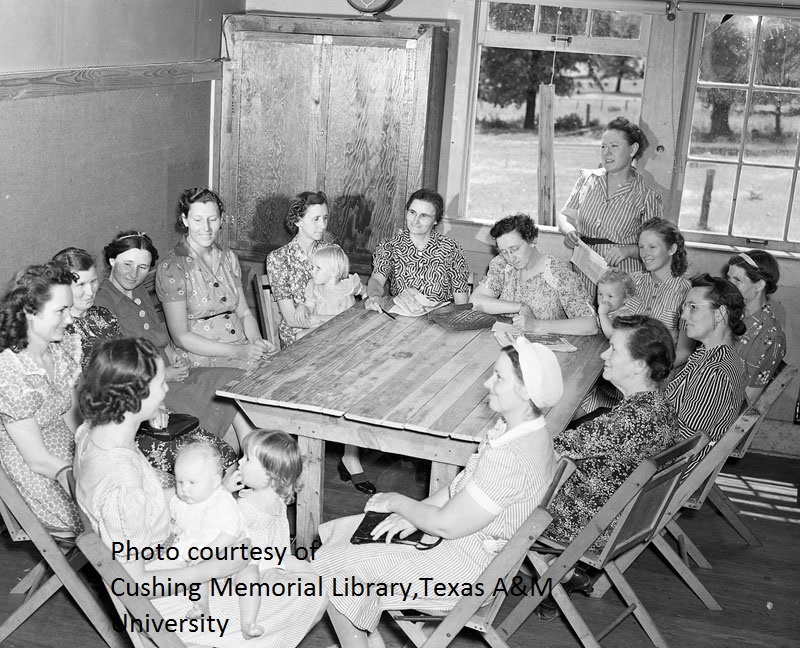 Another game-changing mentor for me is the Texas A&M AgriLife Extension Service. Daphne celebrates the centennial anniversary of Extension’s service to us all! 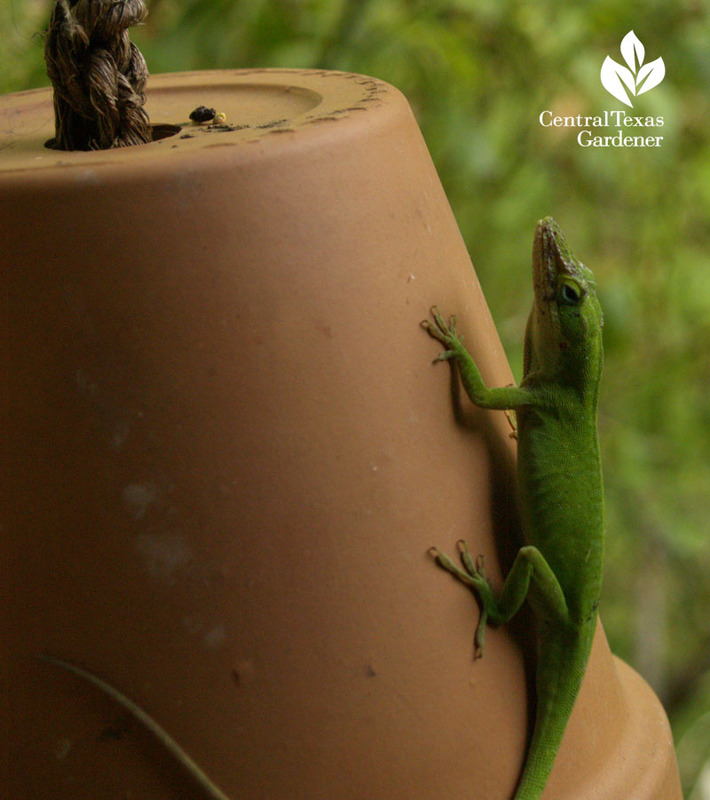 In person, online, via Master Gardeners, and workshops, your local Extension office helps grow your garden with tips on techniques, planting guides and solutions to problems. In Travis County, here’s your go-to link. 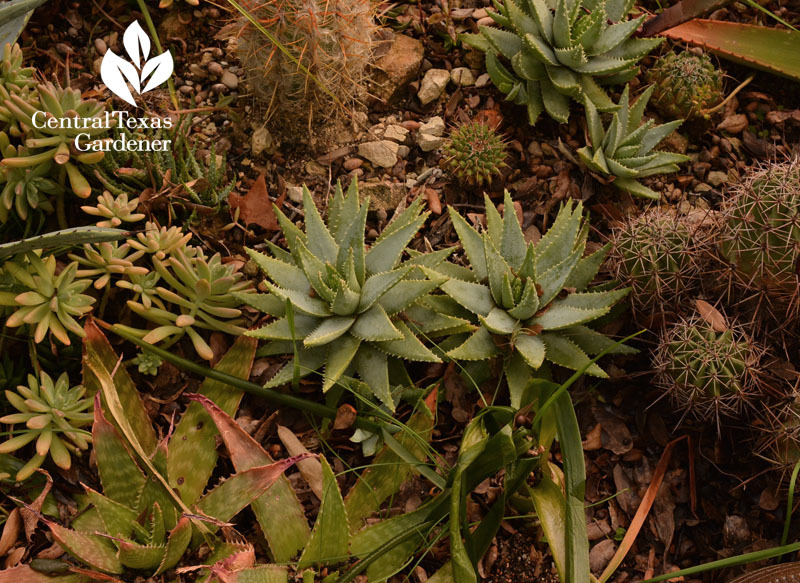 Hardy aloes aren’t native to Texas, but their rosettes intrigue sunny well-drained soil. As Daphne’s Plant of the Week, she cautions to note cold hardiness if growing in beds. 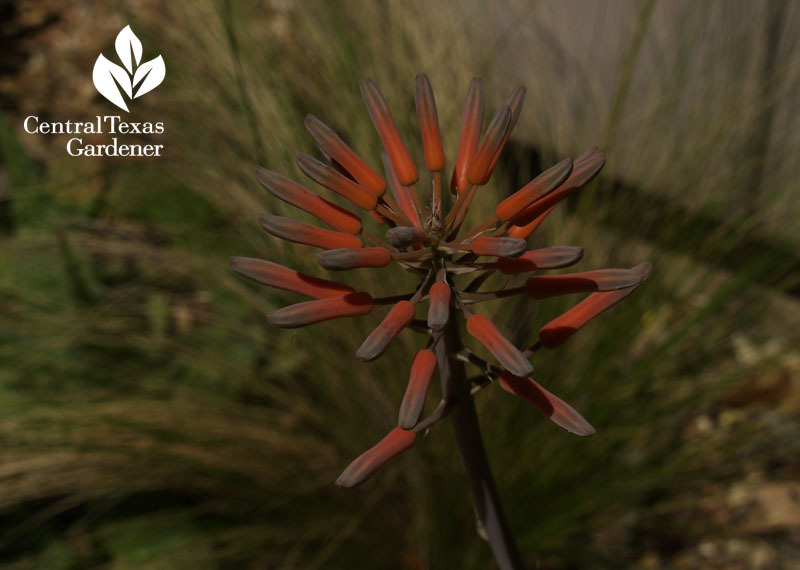 Like yuccas and agaves, their flowers head to the sky, where hummingbirds hone in. There are some critters we want to repel! 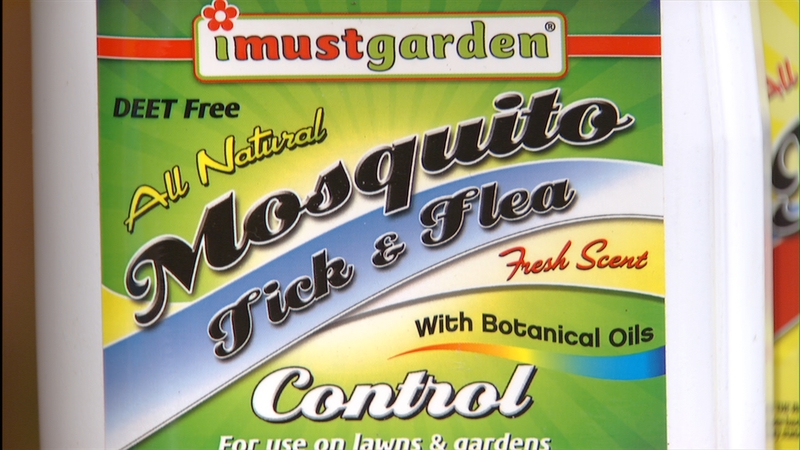 Trisha’s found natural blends that don’t repel us either. On tour, thanks to music attorney Ed Fair’s vision to launch the Commons Ford Prairie Restoration Organization, there’s a new crowd flocking to Commons Ford Park. 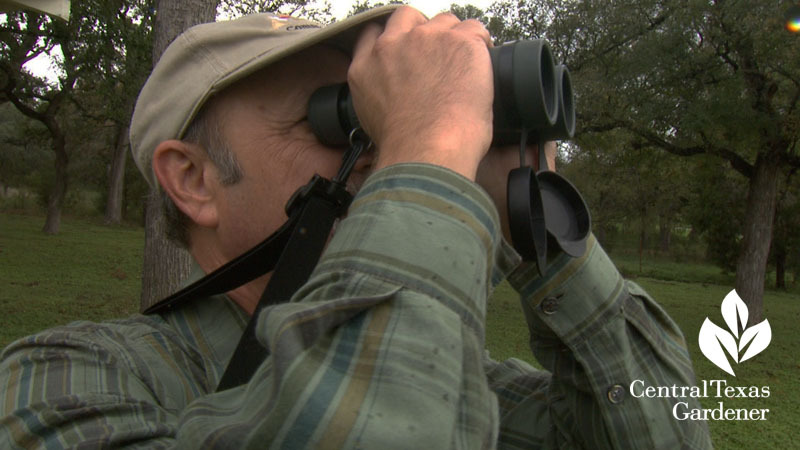 When he discovered the park as a first-time birder in 2001, he didn’t find many birds in the prairie. Dominated by non-native grasses, it didn’t offer much food for wildlife. 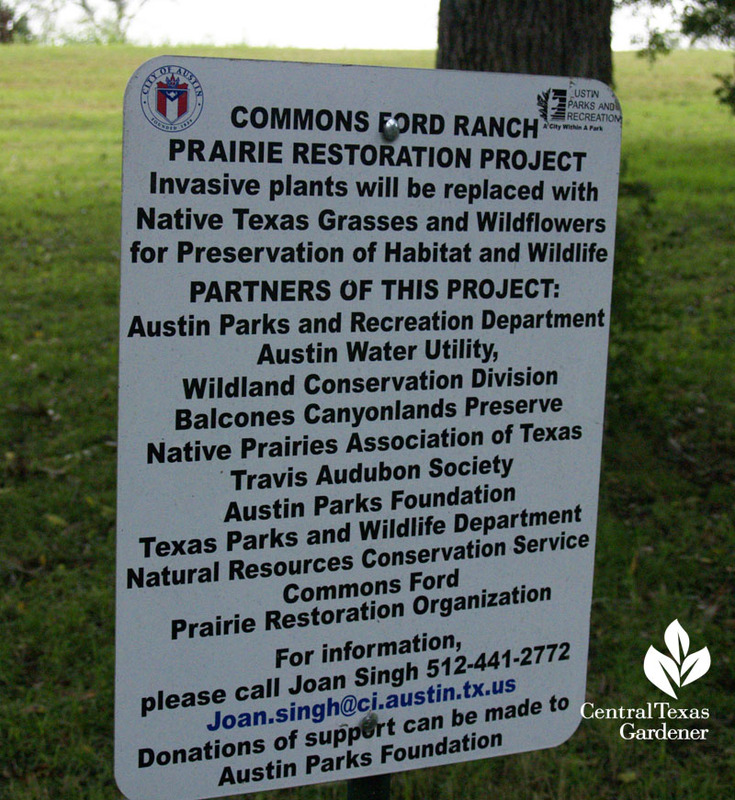 After teaming up with Austin Parks and Recreation, wildlife experts, Native American Seed, and dedicated volunteers, the prairie’s going to the birds, bees, and butterflies. 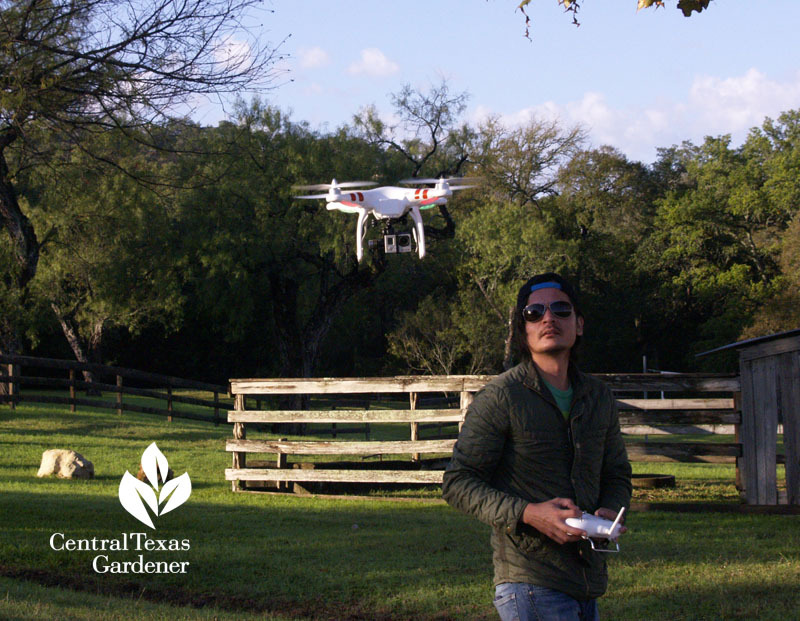 On taping day, Billy Driver joined director Ed Fuentes for astounding overhead prairie shots with his GoPro on a Phantom quadcopter.